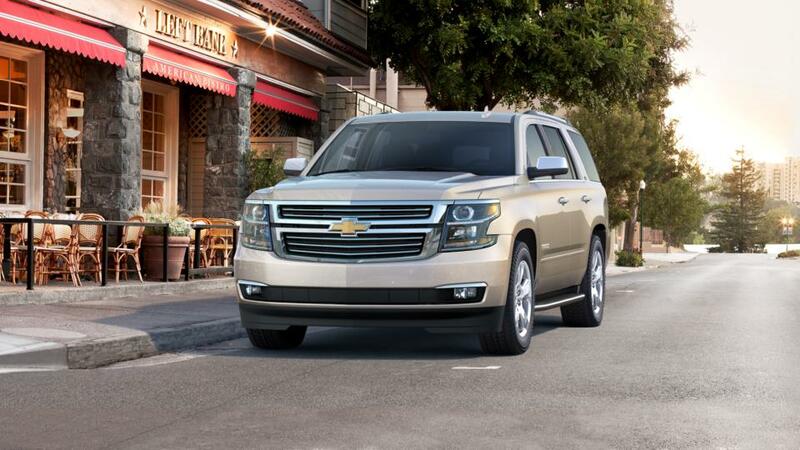 The Chevrolet Tahoe available in Jasper near Ellijay, is a family-friendly SUV with a spacious interior. With three rows of seating and plenty of storage space, this SUV has ample room for you and your family. Top-rated safety features, such as the available Blind Zone Alert and automatic forward braking, will help prevent collisions. It is a great vehicle for road trips with built-in 4G LTE Wi-Fi and the ability to tow heavy objects. Look through our inventory of new Chevrolet Tahoe SUVs in Jasper to find the best features, color, and trim for you. Give us a call at (877) 641-0949 for more details on a Tahoe test drive. To find the quickest route to reach us, visit our hours and directions page now!